Here is the history of one Ukraine town, a microcosm of Russia. Hughesovka, (later Stalino and Donestk) was a mining and steel town founded in the 1870s by Welsh entrepreneur John Hughes and seventy Welsh workers. This three part TV documentary directed by Colin Thomas and presented by Gwyn Williams and first broadcast in 1991 as a series of 30 minute programmes on BBC2. This documentary won the Best Documentary BAFTA Cymru, 1991 award. 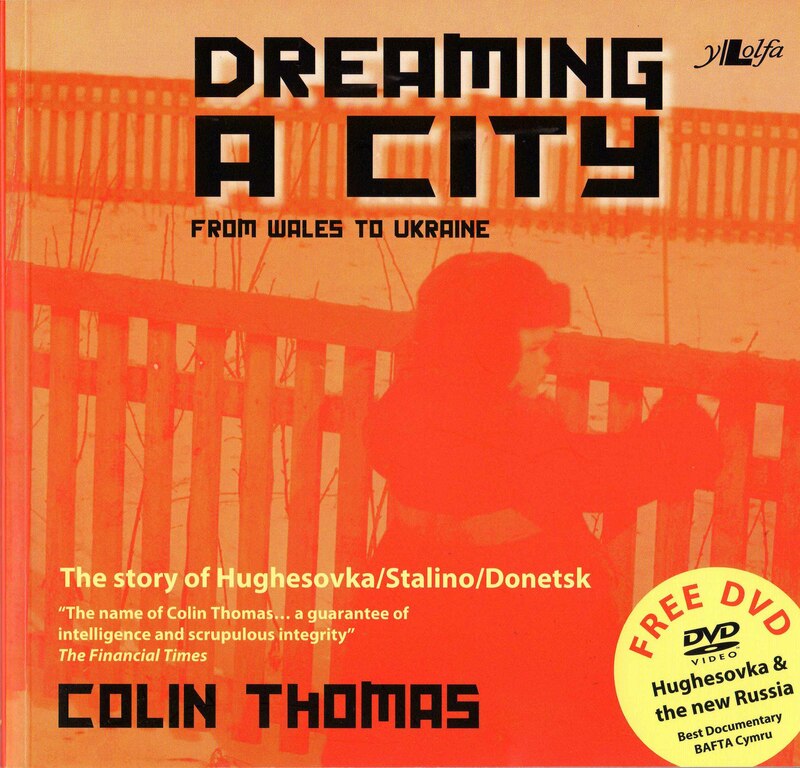 Colin Thomas, Gwyn's director for this documentary, has published Dreaming a City, from Wales to Ukraine. 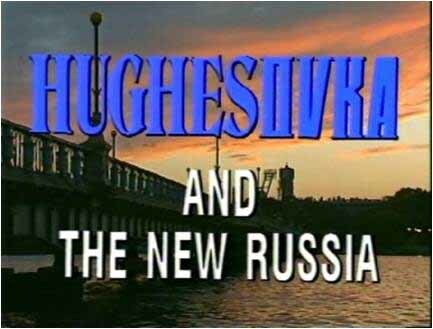 Partly a revisiting the making of Hughesovka and the New Russia, Dreaming a City is a special mixture of Russian and Welsh social and political history; travel journalism, and a tribute to Welsh historian Gwyn Alf Williams, as well as being a personal memoir of a life in TV and history. Probing important themes such as capitalism and communism; internationalism and nationalism, in addition to freedom and exploitation, the author uses the city as a metaphor to explore a retreat from political idealism, and the nature of hope and disillusion. This book also includes a free DVD of the Hughesovka and the New Russia.